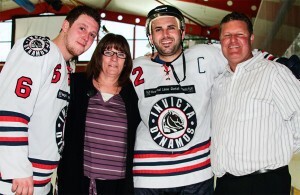 After an incredible 22 seasons at the helm of the Invicta Dynamos, Club Director / Secretary Jackie Mason and Game Night Co-ordinator Andy Mason are stepping back from running the club at the close of the campaign with current Head Coach Kevin Parrish and wife Sarah Parrish taking up the mantle. The transition of ownership is well underway behind the scenes and plans are already afoot for the club going into the 2019/20 campaign. And so began a rollercoaster journey that Jackie Mason would argue contained considerably more ups than downs. On the ice the team have scooped a remarkable 19 honours in 22 seasons – the highlights including an EPL and Playoff victory in 2000/01, a Grand Slam of 4 titles in 2005/06 and a National Title in 2008/09. The most recent was a Playoff victory in 2016/17. 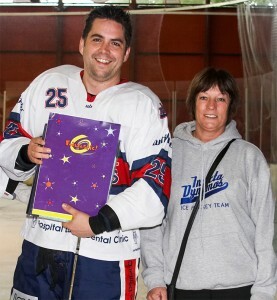 So after over 20 years of meeting the needs of those who pull on the Dynamos jersey, negotiating league setups, chasing up suppliers, talking deals with ice rink owners and delicately balancing budgets, including often at their own expense, why is now the time for Jackie and Andy Mason to pass on the torch? 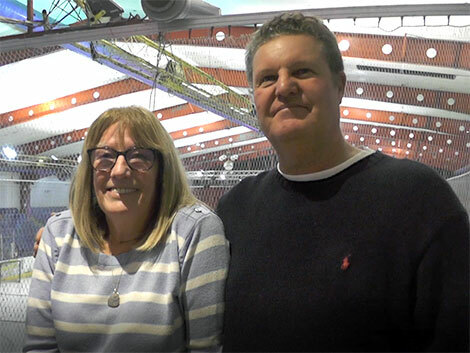 “I was actually going to retire when I was 60!” explains the current Club Secretary. Now declaring the age of a lady is not the done thing, so we shall abstain from doing so, but that time passed an undisclosed number of years ago. “Then I was definitely going to step back after the 20th season in 2016/17” she adds – but that too never came to fruition. 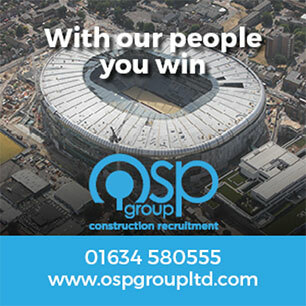 “It’s just the passion of everyone involved that keeps you going and the tremendous support from a really loyal band of volunteers. However, I think if we don’t step back now, we never will and it’s time for us to make more time for ourselves whilst giving Kevin and Sarah their chance to run the club”. So the immediate future for Jackie and Andy Mason will likely involve more time with the grandchildren and trips to the coast in Cornwall but, after all these years, they find themselves unable to walk away altogether. “We won’t ever stop following the club” Jackie says, “I don’t think we could even if we wanted to! We have so many friends in Gillingham and will still be supporting the team from the stands. It will just be nice to do so without the pressures and financial commitments of running the side.” And would they do it all again? “Yes, for sure” she answers. “Maybe with a few changes but hindsight is a wonderful thing and the journey has unquestionably been worth it”. 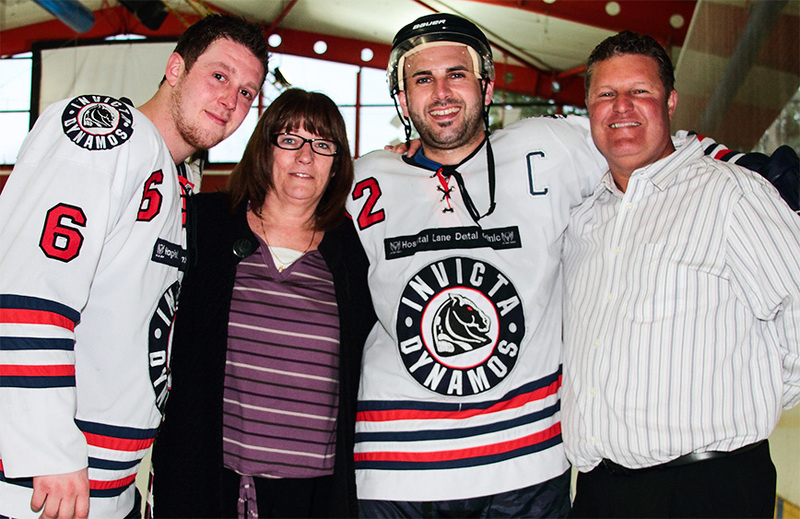 Kevin and Sarah Parrish will now assume the roles of Jackie and Andy Mason to ensure the continuation of the Invicta Dynamos in Gillingham with the club set to compete in a restructured NIHL South Division 1 in 2019/20. “Thanks for the memories!” – Jackie and Andy Mason.